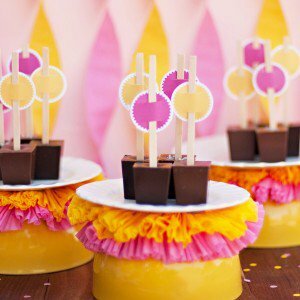 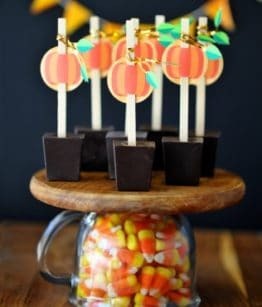 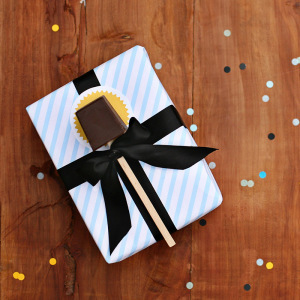 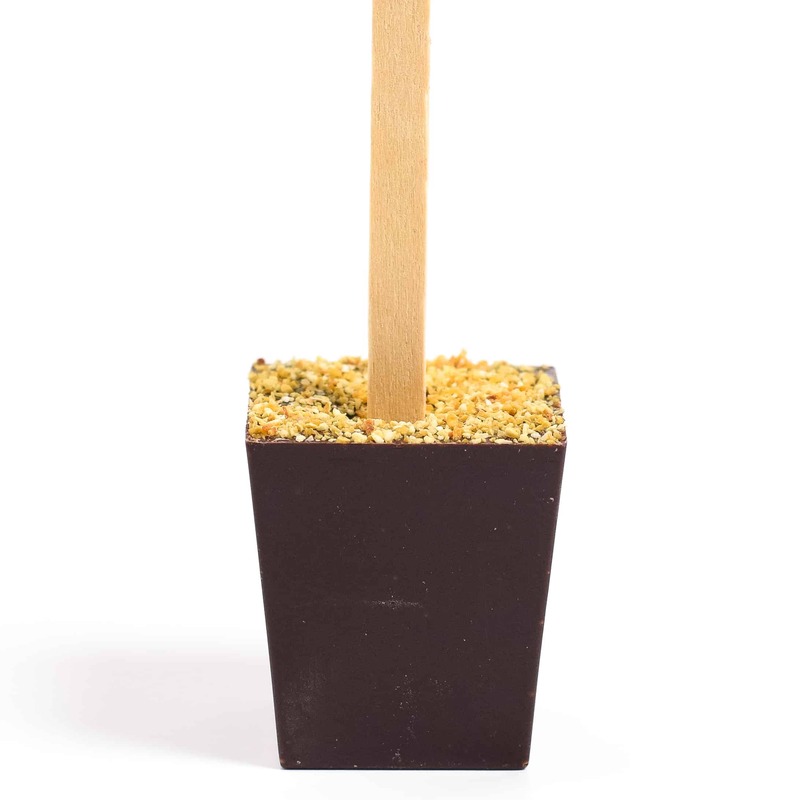 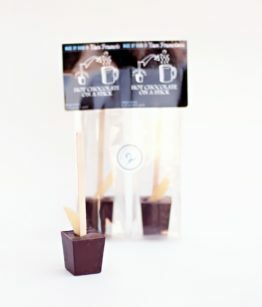 Orange Hot Chocolate on a Stick: Our finest couverture dark chocolate blends with orange essential oil and dried orange peel to make the perfect mug of orange hot chocolate! 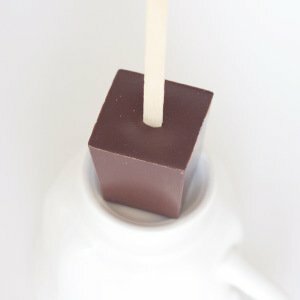 Swirl our blocks of finest couverture into steaming milk or water and you’ll have a cup of hot chocolate worth lingering over. 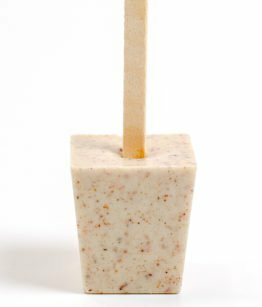 We can’t help feel that the stirring adds to the experience, soothing you over while building up anticipation for that first sip. 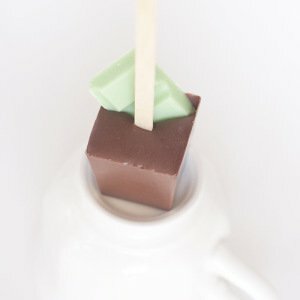 The hot chocolate that results is the same caliber you will find in the world’s finest cafes and bakeries. 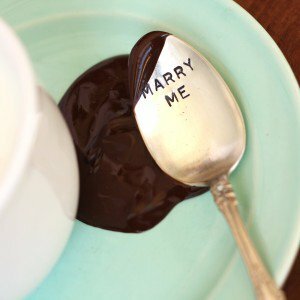 Trust us, we know our hot chocolate. 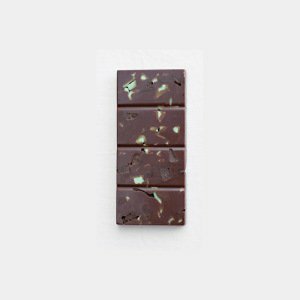 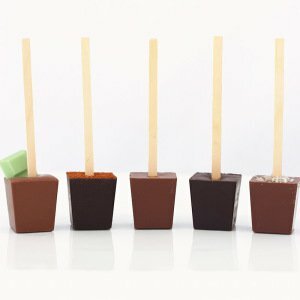 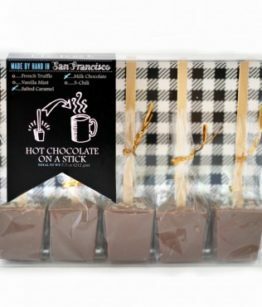 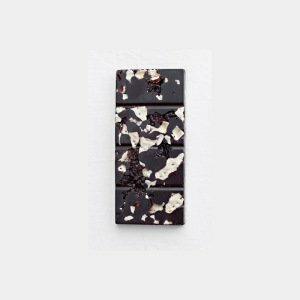 Every hot chocolate Ticket Stick is handmade in our Northern California chocolate kitchen of finest couverture chocolate. 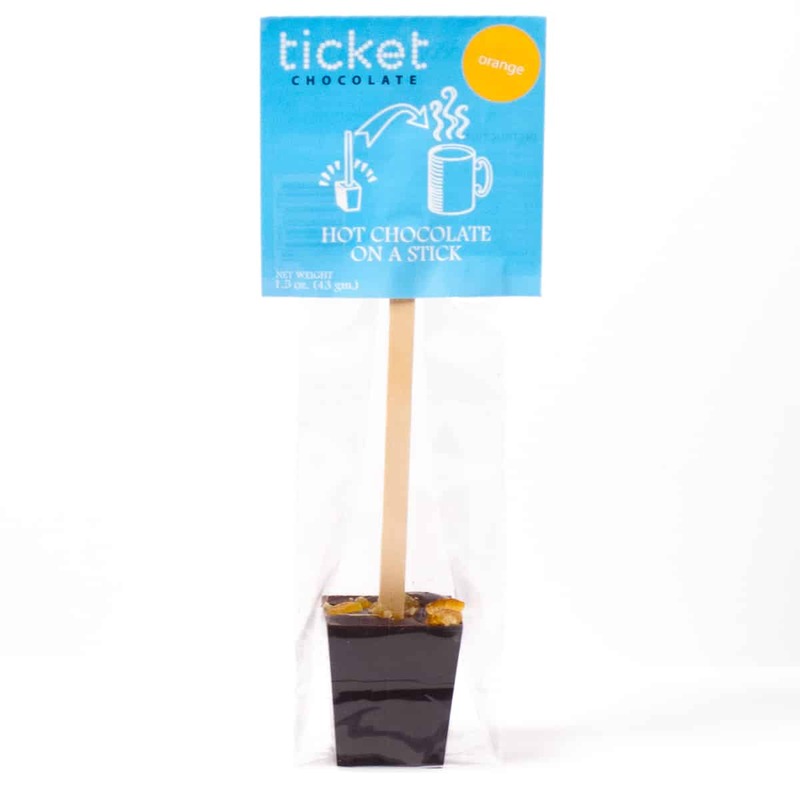 *Because we use only the finest couverture chocolate, your Hot Chocolate Ticket Sticks will last on your shelf in a cool dry place for months. 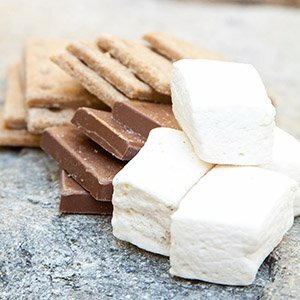 *For questions about ingredients, please visit our ingredient FAQ page. 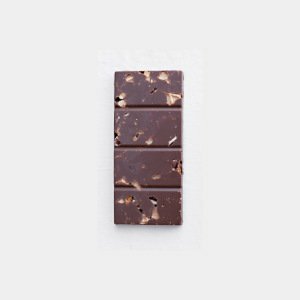 Be the first to review “Orange (dark chocolate)” Click here to cancel reply.